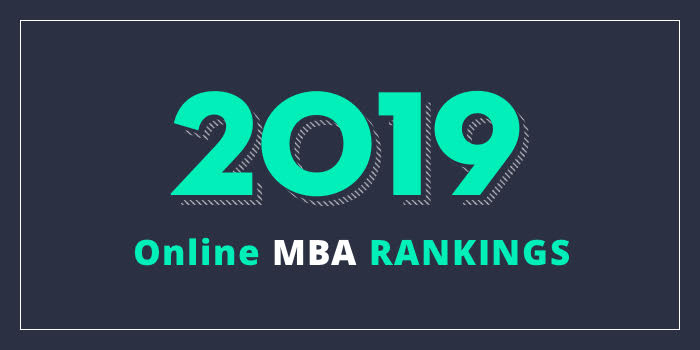 Our 2019 ranking of the Top Online MBA Program in North Dakota. For an explanation of ranking criteria, click here. The University of North Dakota’s College of Business & Public Administration (UND CoBPA) offers a 33 to 34-credit-hour MBA program that takes around two years to complete. The online program does not require any campus visits. Instead, students attend via “live” Web classes held in the evenings, one evening per week, for three hours. The UND CoBPA MBA offers five tracks including Business Analytics, Government & Business, International Business, Social Entrepreneurship, and the General Concentration. Students in the focused concentrations will complete additional coursework specific to the track. For example, the Social Entrepreneurship Track requires Creation & Management of Social Enterprises, Political Advocacy & Social Entrepreneurship, and Seminar in Social Entrepreneurship. And for the International Business Track, students obtain internationally focused coursework by studying abroad at the BI Norwegian Business School. Students in the General Concentration will students choose courses from a variety of disciplines including marketing, economics, management, healthcare administration, and social entrepreneurship. In addition, the school says that students “will have the opportunity to choose cognate courses outside of the College of Business Administration for a more tailored program experience.” Some of the courses that students can choose in this concentration are Brand Management, Demographics, Forecasting, Health Policy, and Relationship Marketing. Students may enter the AACSB International-accredited UND CoBPA MBA program every fall (August), spring (January), or summer (May).